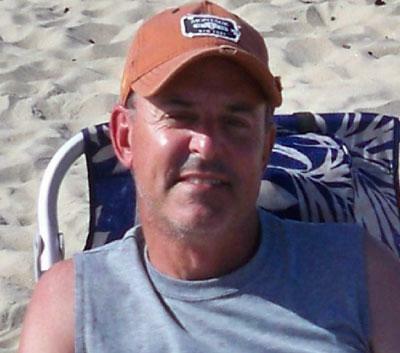 George Richardson, 51, of Dix Hills has been missing since August 28. George was staying at the Hartman’s Briney Breezes motel in Montauk, New York with his wife Mary. She last saw him around 1 a.m. on that Tuesday night. He was not there at 6 a.m., and his wife thought he had gone on a walk, but he never returned. 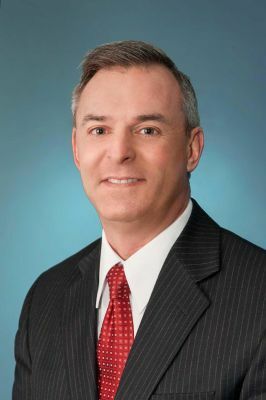 Richardson is the vice president of Huntington Hospital and is in charge of its fund-raising operations. “We are following every possible lead,” Detective Gurney told the East Hampton Star. Richardson is 5’6″ tall, 150 lbs., with short gray hair and a small scar on his chin. He was wearing an orange cap when he was last seen. There are many theories about Richardson’s disappearance. During that labor day weekend there were many independent cap drivers in the area as well as the Long Island Rail Road train that left the Montauk station around 5:30 a.m. that day. Also, there is a possibility that Richardson was swept out to see as there was a high tide around 6:40 a.m. that morning, and it could have swept someone out past Montauk Point. “We’re all just hoping and praying that he’s safe, not just for his colleagues but for his family,” Julie Robinson-Tingue, the hospital’s director of public affairs told Newsday. coming up on 3 years..